Will Dolphins show up or pack it in against Bills in finale? 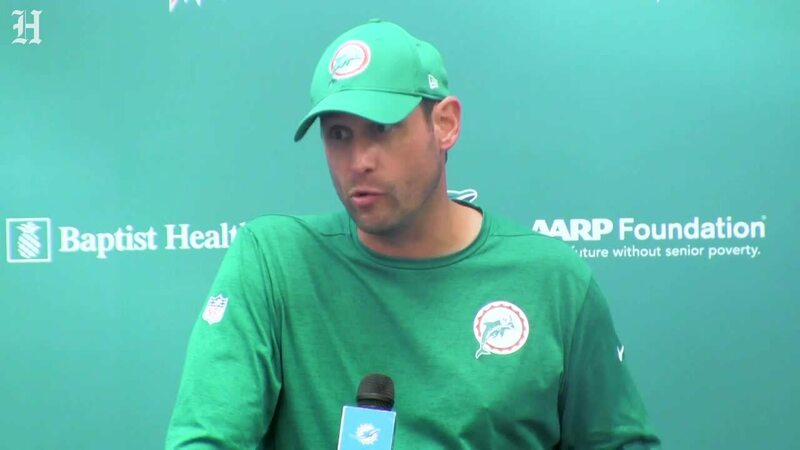 | Miami HeraldThe Dolphins 2018 season mercifully comes to an end Sunday. And while it doesn’t seem to most of us that there’s much to play for, here’s what is on the line.